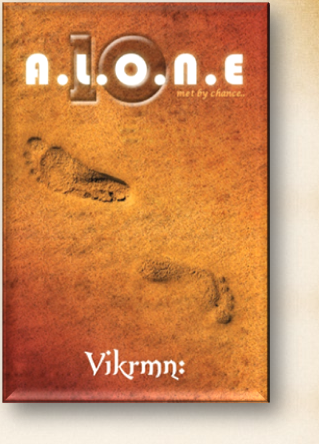 The KEY Song Lyrics from novel 10 Alone by Vikrmn: CA Vikram Verma Ten Alone : a saga of 10 friends.. 10 Chartered Accountants..
Where do you belong to.. Which way you have to go to! For you have to dream..
It’s there in your heart..